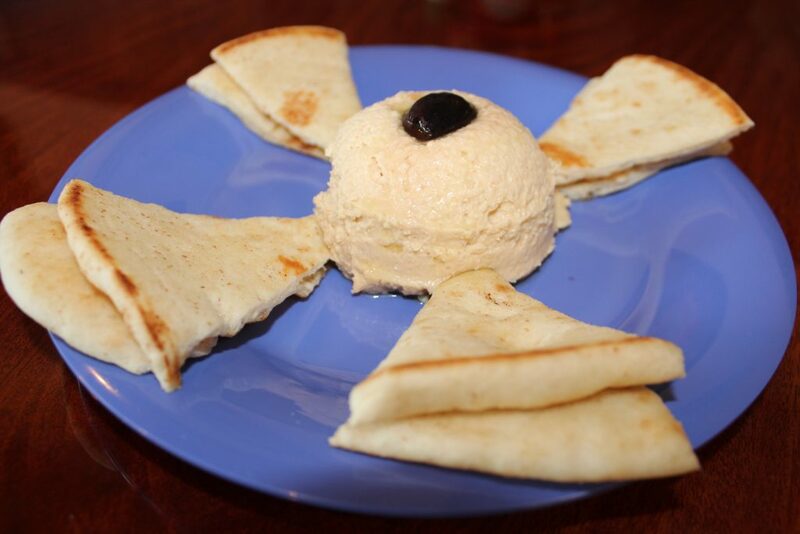 Home East Lake My Greek Corner – An Authentic Taste of Greece in Your Neighborhood. Great news for Greek lovers! If you’ve been on the lookout for truly authentic, fresh and affordable Greek food, we’ve found the perfect place for you! 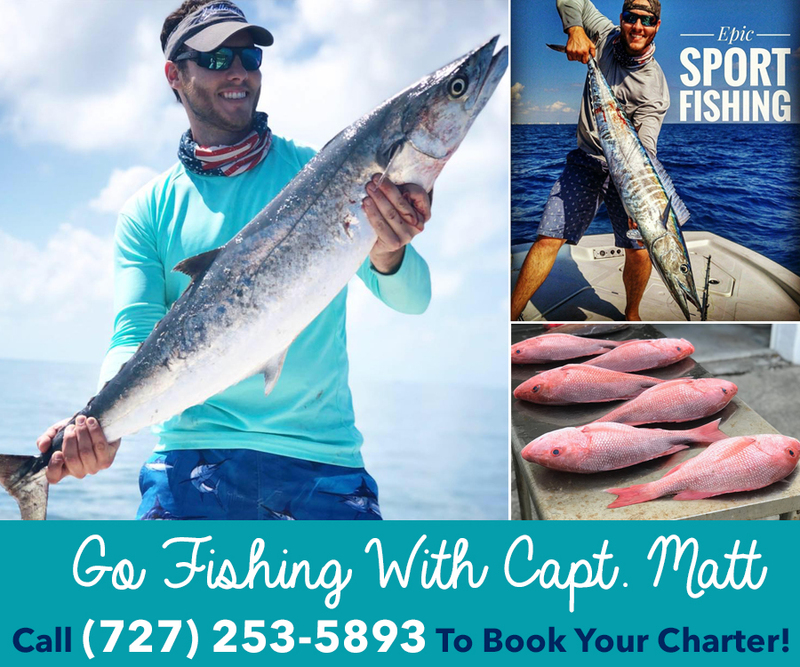 And no, you don’t have to drive all the way to Tarpon Springs to experience it. This magnificent place is right here in your neck of the woods. Conveniently located at 3150 Tampa Rd, My Greek Corner opened its doors on August 13, 2018, and has finally brought some much-needed Opa to the Woodlands Square Center in Oldsmar. My Greek Corner offers a fast-casual dining experience with an open kitchen design that allows customers to watch their meal being freshly prepared in front of their eyes. Serving a wide variety of traditional Greek dishes like gyros, moussaka, greek salads, baked pastitsio, dolmades and souvlaki, My Greek Corner is the new place to go for the freshest and most delicious Greek food in the area. This location is extremely convenient, customer service is top notch, the food is delicious and beautifully presented, the place is immaculately clean and, best of all, the prices are very affordable, especially when taking into consideration the big portions they serve you. The owner of this neighborhood gem is Steve Antonatos, along with his son-in-law, Manolis Halkias serving as general manager. Between them, they have over 25 years of experience in the restaurant business preparing and serving only the finest of foods, and they always strive to make sure your dining experience is of the highest quality. Quite frankly, it’s their passion for making great food that is the secret to their success. The majority of the dishes are freshly prepared from authentic family recipes passed on from previous generations. The spices and marinades Halkias uses on his meats were originally used in Karpathos, Greece by his parents and grandparents. “All of our dishes are made following the original recipes of my Greek ancestors, and that’s why you can taste the difference in our food. It’s all fresh and it’s authentic,” Manolis said. While I was snapping photos of the delicious food Manolis brought for my husband and me to try, I saw him walking from one side to the other; he was assisting Steve with the cooking, he was serving and talking to customers and basically ensuring everything was running smoothly. He is a man that wears many hats! I was impressed by the way he genuinely seemed to care about making sure that every single person in the restaurant was enjoying their meal and having a good time. “I greet the customers, I cook, I serve the food, I clean, I do it all! You will see my father and me in law anytime you come in. We’re a small family owned and operated business, and we do it all with love. 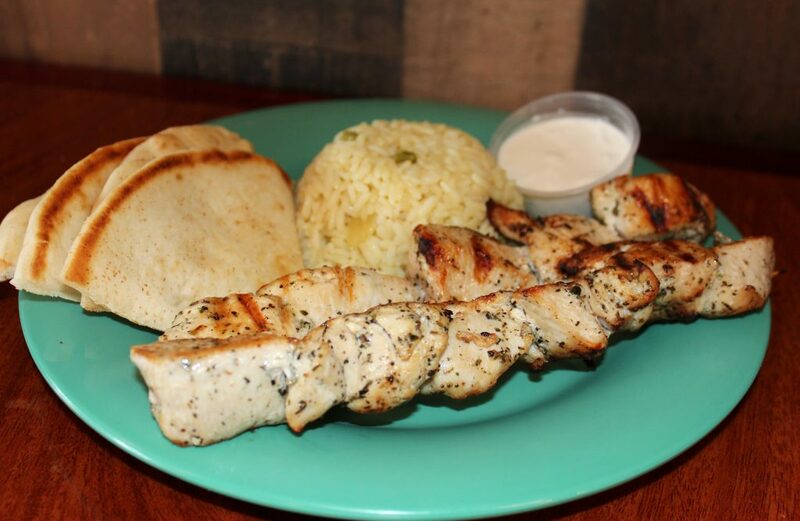 My husband completely devoured and enjoyed the Chicken Skewers, which were served with a side of Greek rice and warm pita bread. I was able to try a few bites of this dish and it was really delicious and juicy. We both shared the Horiatiki, commonly knowns as the “Village Salad.” This lettuce-less salad was as fresh as it gets. 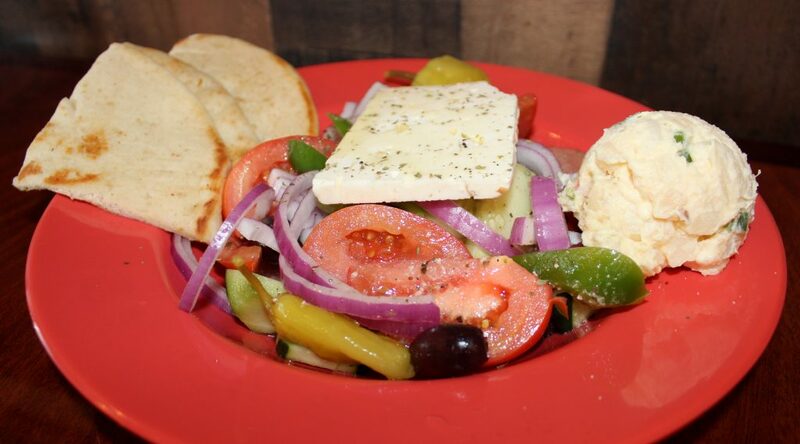 Chunks of bright red tomatoes, cucumbers, red onions, green peppers, pepperoncini, black olives, feta cheese smothered with Greek dressing and topped with a delicious potato salad. Yum! If you’re anything like me, and you like to try a little bit of everything, especially when coming to a new place… I suggest you start with the Greek Sampler Appetizer. 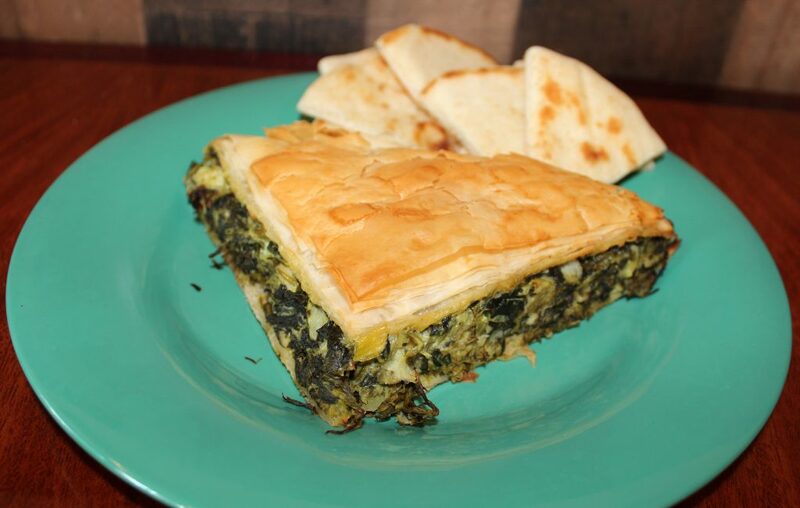 You’ll be able to try the memorable spanakopita, the dolmades, some delicious gyro meat with pita chips, tzatziki sauce and tiropita (cheese pie). Enjoy your meal with a nice cold Greek beer or a glass of wine, and do not dare to leave without trying some of their homemade baklava or rice pudding. It’s the perfect ending to a fantastic authentic Greek meal. My GreekCorner also offers daily specials for under $8.00. It doesn’t get any better than that! But wait… it does… with the majority of the appetizers for under $6 and many lunch and dinner options for under $12.00 you can enjoy a great quality meal without breaking the bank! Although the place has only been open for a few weeks, My Greek Corner has already a great number of regulars who came in to try the place for the very first time and fell in love with the customer service and the delicious food. Now that I tried the food, I can understand why! 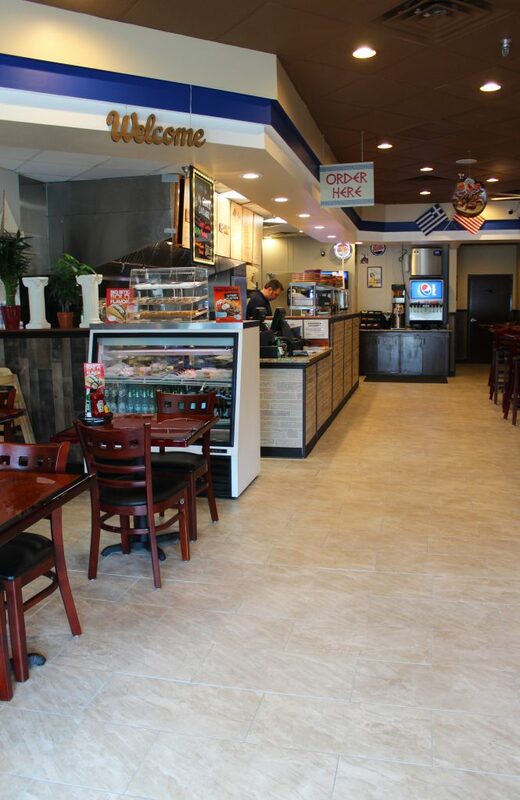 Manolis and Steve would like to cordially invite you and your loved ones to try My Greek Corner today. Stop by for a quick lunch with your coworkers, or come by for dinner with your family, friends, or maybe with your partner before you catch a movie at the AMC located across the plaza. If you are feeling like staying in and enjoying a nice dinner and Netflix at home… good news! My Greek Corner offers delivery through “Bite Squad” or you can call them directly, order ahead of time and come to pick it up yourself whenever it’s ready. 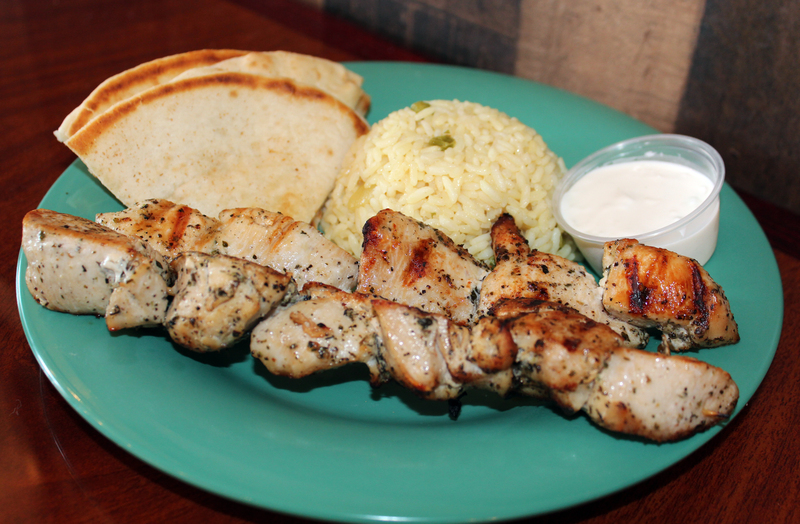 It’s fresh, It’s delicious, it’s affordable – Come to My Greek Corner and Opa! My Greek Corner is located at 3150 Tampa Road #7 @ Woodlands Square Center, Oldster, FL 34677.